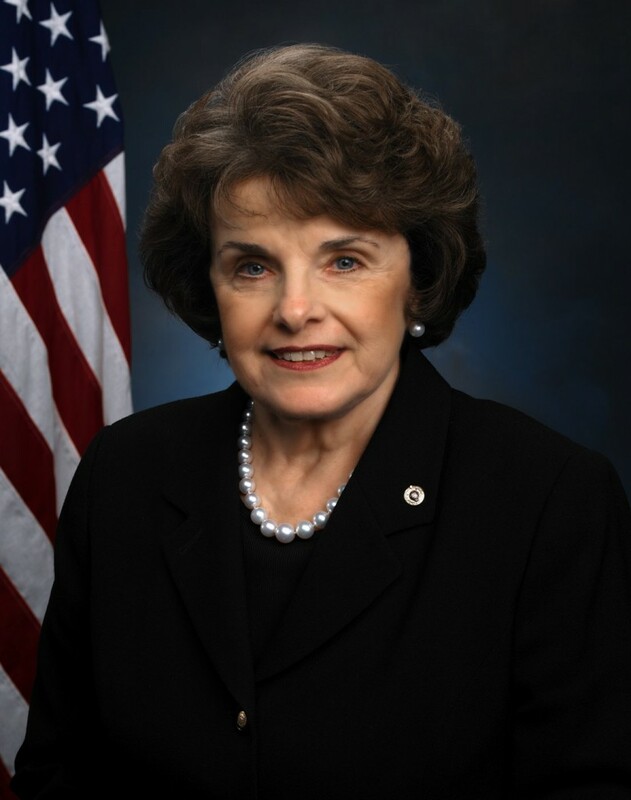 Senator Dianne Feinstein stepped into the Senate floor back in March to make a grave allegation against the CIA. She claimed that as Senate Intelligence Committee staffers worked on a report about the CIA’s torture programs, agency officials inappropriately accessed the computers they were using. “They searched to see what the Senate staffers had found, and revoked their access to certain documents”, Feinstein added. According to a summary of the inspector general’s report, 10 CIA staffers “improperly accessed or caused access to” the Senate staffers’ shared drives. These findings will now be referred to an internal accountability board. According to Boyd’s statement, after being briefed on these findings, Brennan went to Capitol Hill to brief Feinstein, and apologized to her. Now, these weren’t personal computers that were searched nor were they actually in the Senate. The CIA mandated that Senate staffers conducting the report on torture could only examine the agency’s internal cables at a special secure facility, after the CIA’s own outside contractors had already reviewed the cables. Staffers had to sort through millions of pages there using computers that the CIA provided. It is these computers that the agency is said to have improperly accessed, despite agreeing not to do so. The controversy started when the CIA found that Senate investigators had acquired a certain set of documents that wasn’t intended for them. These documents, known as the “Panetta Review,” were the CIA’s internal summary of the many internal documents they were handing over to the investigators. They apparently contained some scathing assessments of certain programs assessments not intended for the Senate’s eyes. “Agency officials began scouring the digital logs of the computer network used by the Senate staff members to try to learn how and where they got the report,” Mazzetti wrote. The inspector general writes that this effort included “a keyword search of all and a review of some of the emails of SSCI Majority staff members” on the facility’s system. Feinstein has said she doesn’t know how the Panetta Review documents got in her staffers’ hands, saying they could have been “provided intentionally by the CIA, unintentionally by the CIA or intentionally by a whistle-blower.” But at some point after they were reviewed, “access to the vast majority of them was removed by the CIA,” she said in March. The revelation and Brennan’s apology, come as a redacted summary of the 6,300 page report is expected to be declassified soon. The White House is still determining precisely what it wants to be redacted, and some senators are frustrated with the slow process. According to The Washington Post, the report concludes that enhanced interrogation didn’t result in any important intelligence breakthroughs but that CIA officials have repeatedly misrepresented the facts to argue that torture did in fact work. The full report also describes cases of detainee abuse that weren’t previously known. Current and former intelligent officials, like former CIA director George Tenet, have been pushing back hard against the report’s findings. strategy for expressing this than she wasn’t able to sell her soul, to “make an arrangement using the devil”. in which it is possible to uniquely grow it and differentiate yourself. branding yourself and your products.